Funko Specialty Series: Genie Pop! & Snow White Rock Candy! and loyal retailers, Funko are continuing their Specialty Series. items – this month includes a Pop! and Rock Candy! up an amazing exclusive item in the process! 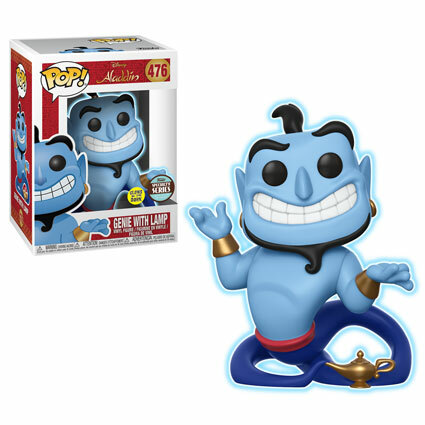 The latest exclusives are Genie with Lamp Pop! 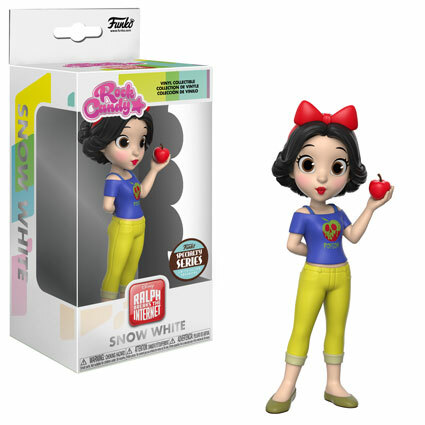 and Snow White Rock Candy! Coming soon! – Contact your local store for availability. Funko Coming Soon: Star vs. the Forces of Evil Pop!